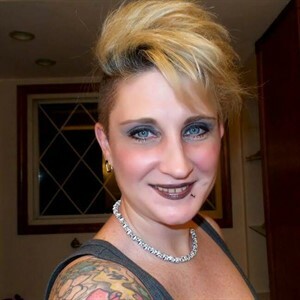 Microblading / Permanent Makeup with ShannonKays! eyebrows, or who want to reshape their eyebrows. 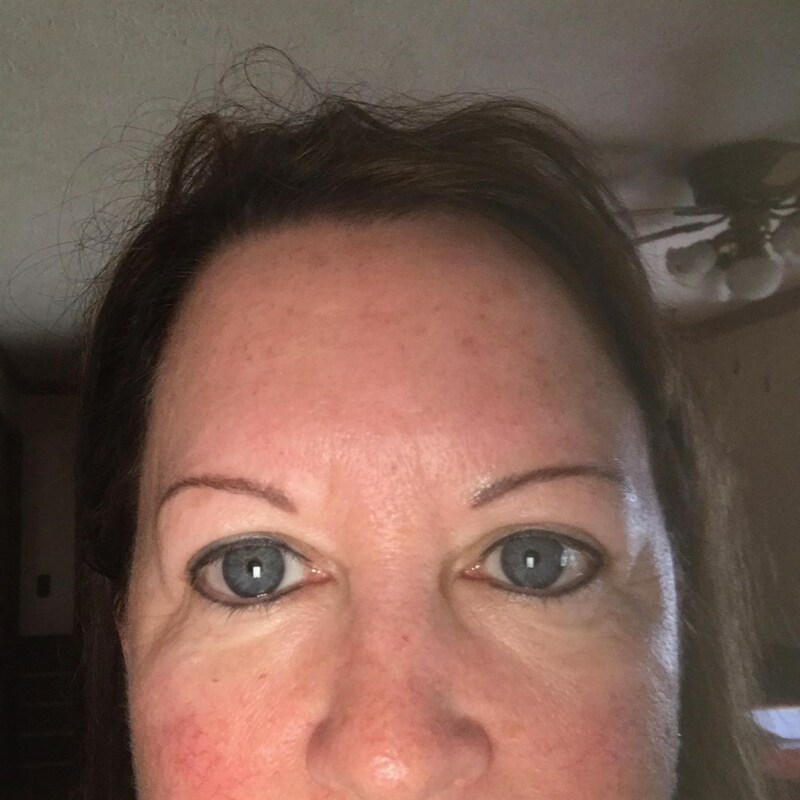 eyebrow, regardless of the current condition of the brows. HOW IS How is it done? DONE? Microblading is done by depositing pigments into the epidermis using a very fine “blade”. Technically it is a grouping of super fine needles. 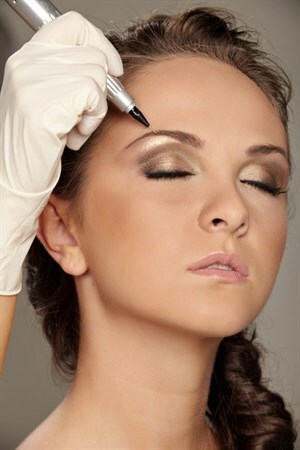 experienced and skilled artist can create gorgeous and natural looking eyebrows. Want to learn more? Check out ShannonKays.com for much more! Curious about pricing? Click HERE to find out how affordable it can be! offerings is available by clicking HERE.